A Web Design Full Of Life Not Only Creates A Lasting Impression, But Also Secret Admirers. Beautiful Things Don’t Ask For Attention, They Get It Spontaneously. Web design and development is a comprehensive mix of visibility, promotion and sticky eyeballs. Our design and development process always commence with a strong vision which drives the whole project. We evaluate our design by how it works rather than simply how it looks. Website design involves the structure of the sitemap, ensuring that all pages are easy to find through a logical structure. The layout of each page ensuring that key information is presented clearly without being the page overcrowded. 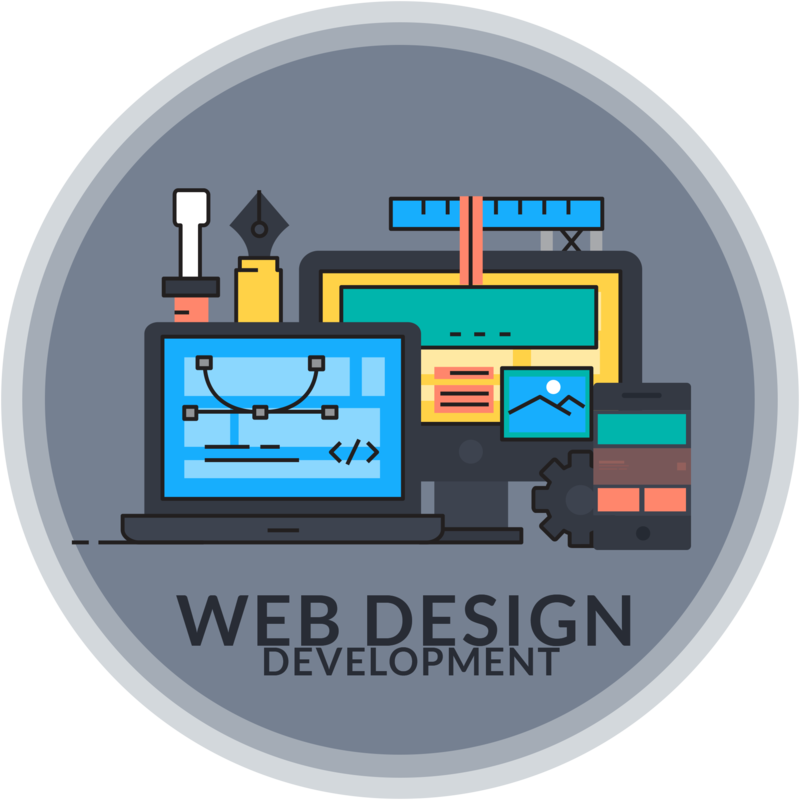 We have established a tried and tested web design and development process to ensure that every website we produce is delivered on its core aims. Web design and development services are the most effective platform to take your businesses to the next level. It increases the popularity of the company. It helps the company to increase product knowledge, communication between you and your potential customers. It provides all information about products, advertising as well as development activities. Our designer and developer create a beautiful website that translates into a fantastic digital experience to the user. We give each project a distinctive concept that will allow it to stand out against your competitor. Our designer, design a website keeping the user in mind then create a concept that will communicate with them in clearest and most effective way. At SSTech System, We think it’s essential for every website to be unique and have at least one specific element that allows it to stand out from the crowd.